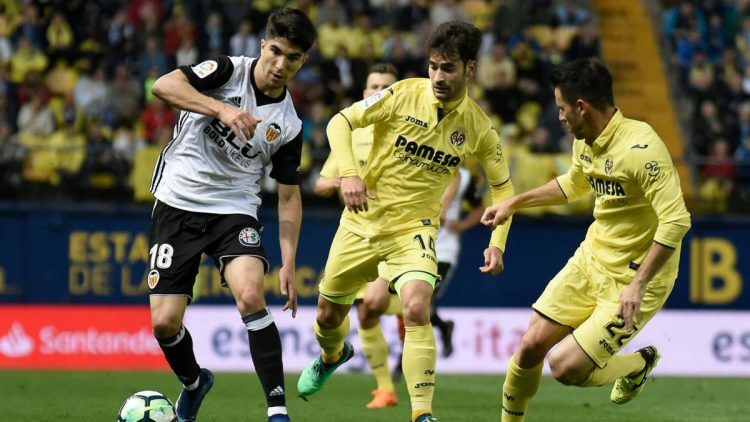 Back in the relegation zone of the Spanish league, Villarreal will host on Thursday, April 11, Valencia in the opening round by the first leg of the Europa League 2018/2019 quarter-finals. In the stadium of La Ceramica, in Villarreal, the kickoff is scheduled for 16h (Brasília time). The draw for the definition of the quarterfinals also established the way to the decision. Whoever surpasses this stage will find in the next phase the winner of the match involving Napoli vs Arsenal.The definition of the winner is made in the same way as in the previous matches. Whoever scores the most points after the two starts survives in the title fight. In case of equality, the goal balance is the first tiebreaker. If necessary, the number of hits logged in as a visitor can also be used to determine who wins. If even that does not resolve the situation, a 30-minute extension will be held after the second game where the goal away from home also carries greater weight. If the extra time is 0-0, the setting will be made through penalty kicks. A penalty that Cazorla missed in the 44th minute of the second half against Betis on Sunday, April 7, caused Villarreal to finish the first round of the Spanish Championship again in the relegation zone of the tournament.The Yellow Submarine lost by 2 to 1. It was parked in the 30 points (six wins, 12 draws and 13 losses) being surpassed by Celta, who beat Real Sociedad, by 3 to 1. It dropped to eighteenth position, the first of Z3 . It has the same score of Valladolid, seventeenth place, but it takes disadvantage in the balance of goals.It was the third consecutive game in which the team suffered a frustration in the final minutes. In the first, in the clash with Celta, opened the advantage of two goals in Vigo, but took the turn, by 3 to 2, and having the victory was marked at 41 minutes of the final stage in charge of penalty.In the ‘stuffing’ of the sandwich of frustrations, Villarreal let out a home win against Barcelona after a spectacular reaction. He was out of the reach of two goals, turned to 4 to 2, but goals from Messi at 45 and 48 minutes of the second stage equaled the score.It is not the first time that the Yellow Submarine enters the field for the Europa League in that situation. So far, the problem has not ‘tainted’ his performance at the international tournament. For the duel of Thursday, the problems of injury are the defenders Daniele Bonera, Jaume Costa and Juan Llambrich; and the midfielders Javi Fuego and Manuel Trigueros. The weekend round of the Spanish Championship was also not the happiest for Valencia. 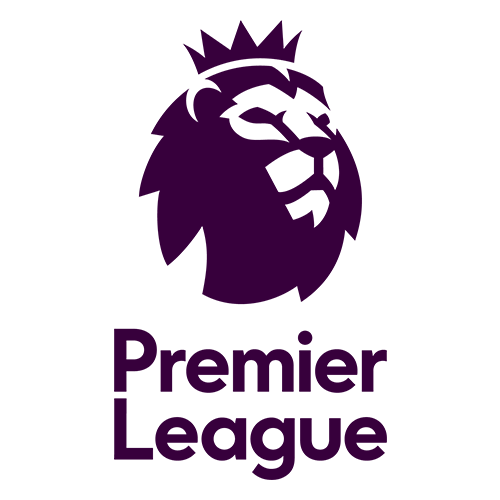 The team lost on Saturday, April 6, the unbeaten record of 17 matches (ten wins and seven draws). He was beaten by Rayo Vallecano, who is in the relegation zone, by 2 to 0.Staying in the 46 points (ten wins, 16 draws and five losses) fell to sixth on the LaLiga standings table, the last in the Europa League 2019/2020 qualifying zone.However, he lost contact with Getafe, fourth place, and last team that would take place in the next edition of the Champions League. The difference between them, which was one point, rose to four. The injury problems for Thursday’s meeting are defender Cristiano Piccini; midfielder Francis Coquelin; and striker Ruben Sobrino. 1. Latest info before playing Villarreal vs Valencia betting tips. It slips a lot of people through its very good course in this competition. In the first two elimination phases he eliminated both Sporting Lisbon and Zenit, two well-ranked groups. However, he has a lot of problems this season, because he has the first retrograde position in the domestic championship. The weekend lost dramatically to Betis’s move after Santi Cazorla missed a penalty in the 89th minute. It’s very unsteady in evolutions, and often you do not know what to expect from her. On goal.com writes that players who will not be able to play in this tour are Bruno Soriano, Trigueros, Fuego and Jaume Costa. Saturday ended its consecutive 17 consecutive consecutive series without failure, being defeated in La Liga by Rayo Vallecano. He played very well in 2019 and starts with the first chance in this double hand. In the previous two elimination phases passed Celtic and Krasnodar, and in the match with the Russians scored dramatically after a goal scored in the 93th minute. In La Liga he has claims to the Champions League, and currently occupies the fifth position. This year he has only two official tours in which he has not managed to score a goal. Kondogbia will be missing until the end of the season, and Coquelin and Piccini are injured, but hope to recover until the match. Carlos Soler is suspended for this confrontation. 2. Villarreal vs Valencia teams probable. Villarreal (3-5-2): Fernandez – Ruiz, Mori, Gonzalez – Pedraza, Fornals, Iborra, Caseres, Gaspar – Moreno, Bacca. Valencia (4-4-2): Neto – Gaya, Diakhaby, Garay, Piccini – Cheryshev, Guedes, Parejo, Wass – Mina, Moreno. 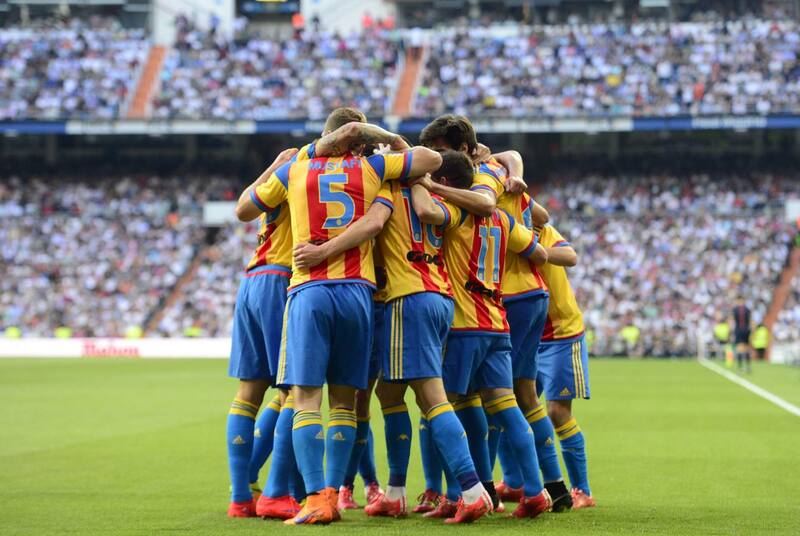 The last direct duel took place in January, and Valencia was forced to score Mestalla. Over the past 12 years, “bats” have won only two confrontations played in the “Yellow Submarine” arena. Although it was against a team in the relegation zone, it was expected that Valencia suffered a defeat after a long unbeaten sequence. However, the team has maintained an excellent standard of performance. 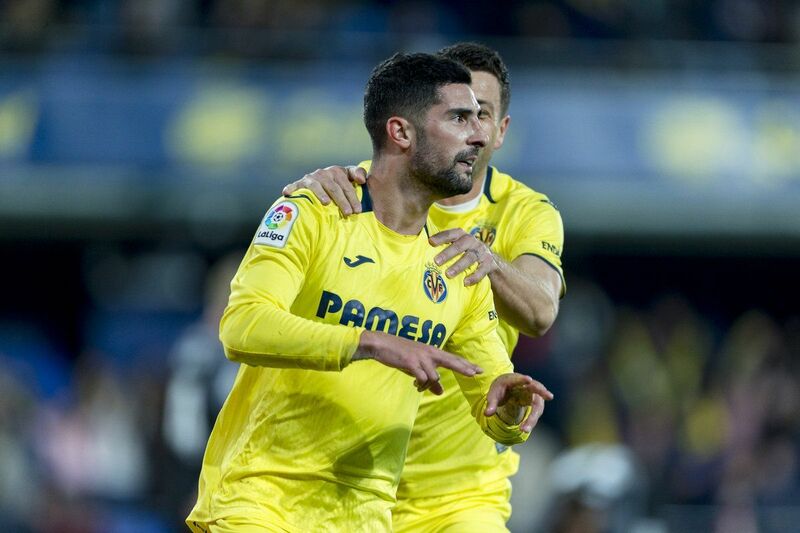 Thus, the prognosis in the success of the visitors against a limited Villarreal seems to be the best option for this Thursday’s meeting in the first leg of the 2018/2019 Europa League. Villarreal has a very weak season and no doubt it can be saved by a good team performance in the Europa League. In such a duel, I do not think that the difference in value between the two teams, which is not that big anyway, does not matter much. Valencia has shown great syncope in the last move of the championship and now it will definitely have problems on the field of a team that has moved much better in the Europa League than in the championship. So I anticipate a good match made by the hosts and I’m counting on 1X.